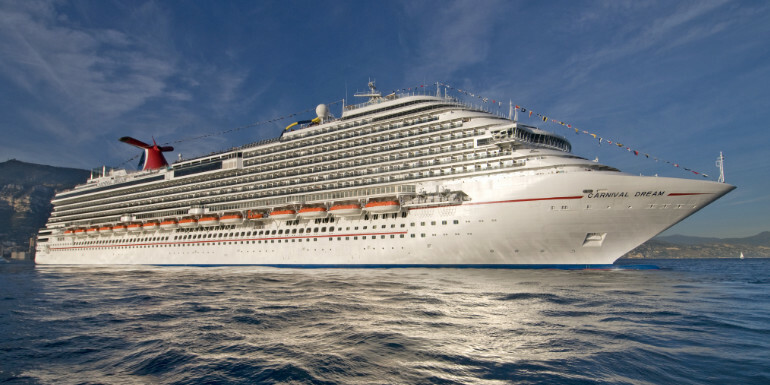 For the first time since spring 2016, Carnival is going to be raising the daily gratuity rate on board their ships. In a note to travel agents, Carnival revealed that on December 1, 2018, the gratuity rate will increase from $12.95 to $13.99 per person, per day for those staying in standard cabins. Suite rates will go from $13.95 to $15.99 per person, per day. Those who have a cruise booked for after December 1 but want to pay the current rate can do so by pre-paying their gratuities before the price increase goes into effect. Carnival added that “100% of gratuities go towards our shipboard team members.” On their website, they break down what portion goes where out of the daily rate: The housekeeping team gets $4.05, the dining team gets $6.40, and other services around the ship share the remaining $2.50. As always, those who aren’t satisfied with services during the voyage can remove gratuities or adjust the amount at the Guest Services Desk, although we strongly advise against it. Do you think that gratuities should be included in the cost of the cruise?